Other figures from the Danish Meteorological Institute suggest that the growth has been even more dramatic. 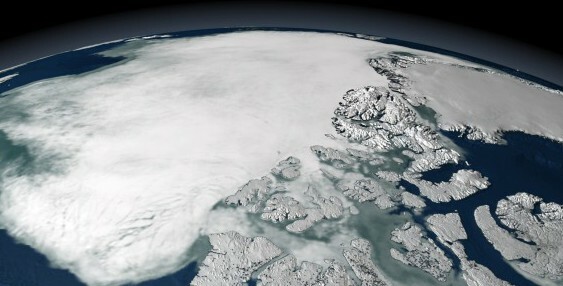 Using a different measure, the area with at least 30 per cent ice cover, these reveal a 63 per cent rise – from 2.7 million to 4.4 million square kilometres. Continue reading here….